This area is for Members-only, but wait! 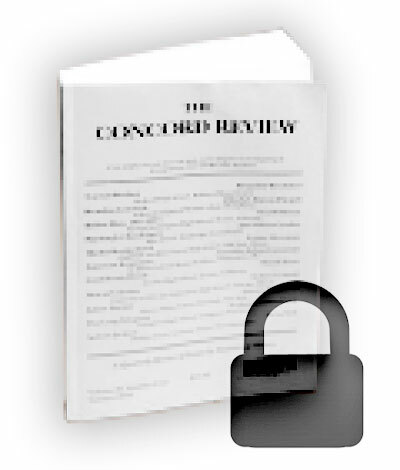 You can easily join as a Subscriber, and get access to The Concord Review quarterly journal of history essays. Just click subscribe. Have an essay to publish? Then submit!